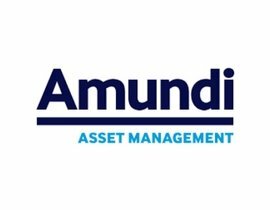 Amundi is the largest European Asset Manager in terms of AUM, with over 1,000 billion euros worldwide. Headquartered in Paris, France, Amundi has six investment hubs located in the world’s key financial centres, and offers a combination of research depth and market experience that has earned the confidence of its clients. Amundi is the trusted partner of 100 million retail clients, 1,000 institutional clients and 1,000 distributors in more than 30 countries, and designs innovative, high-performing products and services for these types of clients tailored specifically to their needs and risk profile.